As commentators in the US explore the degree to which Russia may have influenced the 2016 Presidential election, worrying developments indicate that the Iranian regime also attempted to sway US voters. 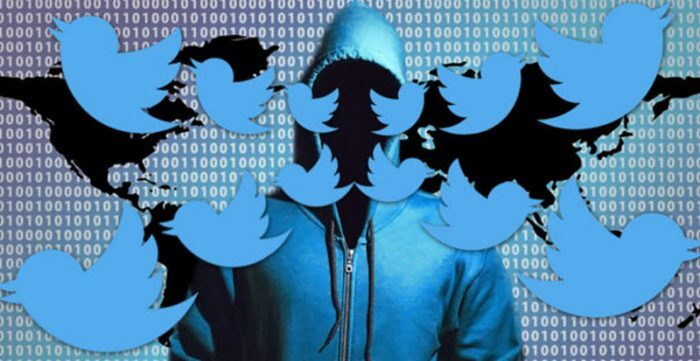 The Atlantic Council’s Digital Forensic Research Lab confirmed that the Iranian regime used hundreds of Twitter accounts to spread pro-regime messages in the US. Although it appears to have been less intrusive than Russia’s campaign, the accounts posed as journalists and US citizens to influence public opinion in the United States. The news comes just two months after Twitter announced the suspension of 770 Iran-based accounts for violating its terms and conditions. 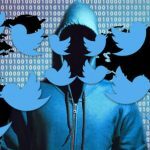 Following an investigation by cybersecurity firm, FireEye, Twitter found that the accounts had deliberately engaged in “coordinated manipulation”. While it could not confirm that the accounts were directly linked to the regime, the investigation found that since 2009 the 770 accounts had posted over 10 million tweets and 2 million images, GIFs and videos, many of which promoted regime messages. Many of the accounts posted content attacking and demonizing the Iranian opposition movement, the People’s Mujahedin Organisation of Iran (MEK). They also explicitly referenced Iranian state-run media outlets and attacked the Saudi Arabian government, Israel, and the rebel groups in Syria. What made many of the Tweets particularly damaging is that the bots and regime-supporters posed as credible foreign journalists. Many of the 770 accounts with alleged regime ties claimed to be reporters from France, Croatia, and Spain. The only solace comes from the fact that the social media accounts were not as influential as the Russian accounts. They drew little support, with many Tweets receiving less than 12 engagements from other Twitter users. The Atlantic Council concluded, “they were ill-adapted to the platforms they sought to use”. Twitter announced that it would make the tweets public, “with the goal of encouraging open research and investigation of these behaviours from researchers and academics around the world”. The news was welcomed by the director and managing editor at the Digital Forensic Research Lab, Graham Brooke. He said, “I think more transparency around this information is better than less transparency”, adding, “and that’s not strictly limited to foreign influence operations or domestic advertising. Consumers have a right to have a lot more information about the things they see”. The timing of the findings is particularly relevant. In less than a month the United States will go to the polls to vote in the Congressional elections. There are already concerns from US intelligence agencies over foreign governments working to influence the upcoming elections. To avoid a repeat of 2016, and subversive elements undermining US democracy in 2018, Twitter, Facebook, and Google have to come together to protect the election process.